With growing competition, it is of the utmost importance that organizations ensure their products and applications perform outstandingly in the production environment. However, this tedious process requires early detection and isolation of issues that occur in the application lifecycle. This is where Cavisson Systems comes in. Cavisson is the leading provider of application performance-enhancing technologies - a full stack performance engineering product suite - enabling enterprises to offer an exceptional user or customer experience. The company ensures maximum availability and reliability of mission critical systems and applications alongside improved business performance – high revenue and low operating costs. 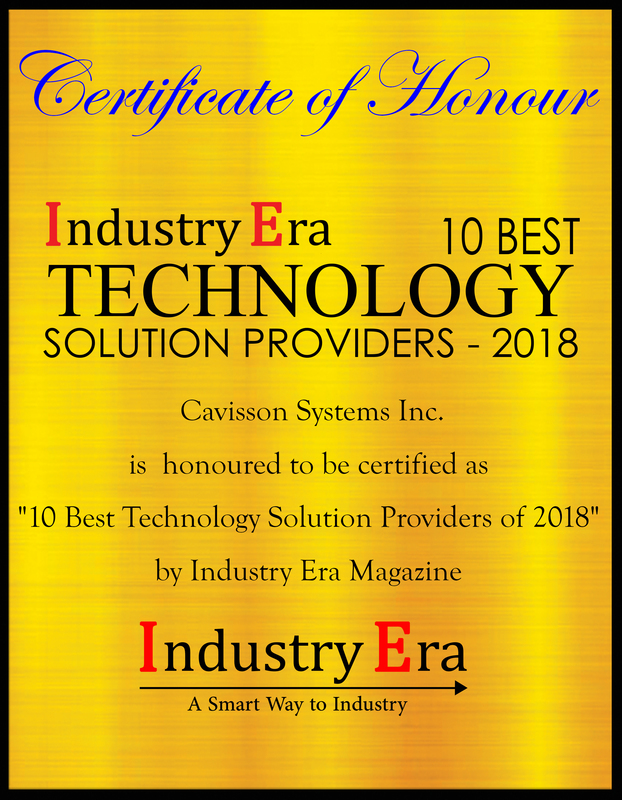 From its start in Silicon Valley in 2007, Cavisson has been addressing real world business challenges with products containing proprietary Big Data and machine learning technologies, and continues to evolve its products with customer needs. “Over time, we’ve created an end-to-end, full stack offering in the performance engineering space, which no other company offers today. 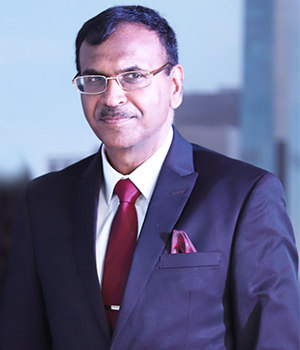 Our current offering is segmented in two domains – Testing, and Monitoring & Diagnostics,” says Anil Kumar, Founder and CTO of Cavisson Systems.
" Over time, we’ve created an end-to-end, full stack offering in the performance engineering space, which no other company offers today. Our current offering is segmented in two domains – Testing, and Monitoring & Diagnostics "
According to Anil, Cavisson understood early in the game that the user/customer experience is the primary driver for revenue growth and operational efficiencies. The company focused its technology advancements and innovations around customer experience, as well as business parameters that directly impact revenue and operating costs.“This immediately resonates with customers. We ensured that quality and performance is in the DNA of any system or application right from the dev or pre-pod environment,” he adds. Cavisson has helped its customers identify issues that could’ve resulted in millions in lost revenue. For instance, a Fortune 5 bank faced response time lags after adding a server load balancer in front a banking application (as noted by synthetic monitoring). A prior lab performance test using legacy load testing solutions showed no impact after adding the load balancer. Cavisson’s performance testing solution not only reported the true impact, but also helped identify the root cause and provided ways to fix it. Cavisson’s testing suite helps organizations create performance tests that are reflective of real-life situations. It provides a real-life measure of customer experience via highly realistic imulations of the load model and several significant parameters that impact this experience, including traffic behavior, exact production transactions, network and bandwidth parameters, and user behavioral patterns such as click-aways and reloads when response times are slow, among others. Cavisson is the only solution provider in the world today that offers end-to-end monitoring and diagnostics solutions. Its products, NetDiagnostics, NetVision and NetForest, are designed to seamlessly integrate with each other to offer a 360 degree view of your enterprise as well as customer and user monitoring. Cavisson has built unparalleled, highly innovative solutions currently used by several Fortune 100 customers worldwide. Its solutions have streamlined these customers’ organizational operations through technological superiority and efficacy. “We believe the tour InternetTrueTM and Key DataTM technologies are the future of end-to-end monitoring and diagnostics across application lifecycles and application stacks. 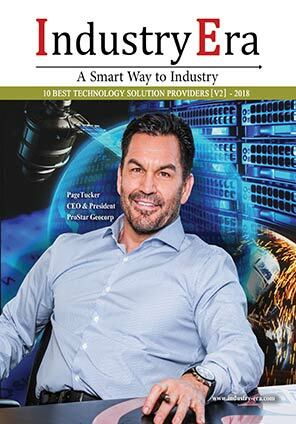 Its efficacy is evident from the fact that our solutions have helped solve issues that were not identified by legacy solutions, prompting several Fortune 100 customers to switch to Cavisson,” says Anil. Cavisson is a leading provider of performance testing, monitoring and diagnostics software to improve quality, performance and availability of enterprise applications.